All Nations Community Church was founded originally as West Auburn Park Swedish Baptist Church on January 2, 1911. The church, owned by the congregation, was located on West 69th Street in Chicago. The name was changed to West Auburn Park Church when it became an independent Full Gospel Church in 1922. During the succeeding years, the church moved several times to various locations on Chicago’s south side. In 1957, the congregation purchased property at 11325 South Halsted Street, built a church, and changed its name to Beulah Gospel Temple. 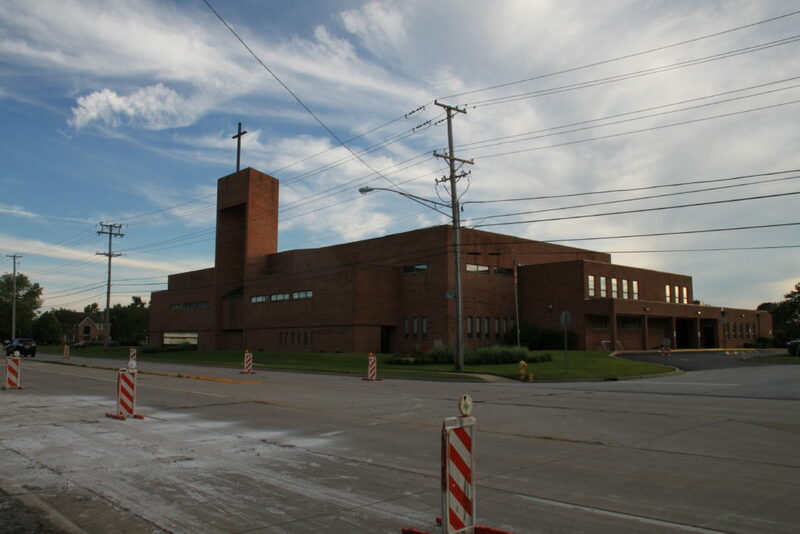 The building was sold to a Church of Christ in 1971, as most of the congregation had moved to the south suburbs. From 1971 to 1973 the congregation met in three different locations. During the transition, the name was changed to Homewood Full Gospel Church. The present property at 18620 South Kedzie Avenue in Homewood was purchased and a new building was built and occupied on October 7, 1973. We were blessed by tremendous growth from the Lord. Thus in 1985 construction on the new auditorium (seating for 2000+) was begun around the existing church building and completed in March 1987. Being a church made up of people from many different nations, it was voted upon, in May of 2001, to acquire the name of All Nations Community Church of Homewood. Over these years many ministers and missionaries were thrust out into the field both nationally and internationally through this church. Sunday, July 10, 2016, was our “Victory Sunday”; we held a mortgage burning ceremony to commemorate the paying off of our mortgage!! As we look back at what God has done to bring us to this point, we thank God for people from various races and cultures, blended together as one body, worshipping and serving the Lord. We are looking ahead eagerly to what He is going to do. It is our prayer that everyone will experience God’s love and become complete in Christ Jesus. We also pray that we will experience a mighty revival from God.